A Creative Writing Workshop will be held in Bolton on April 11th from 10:00 am to 3:00 pm for adults 18+. 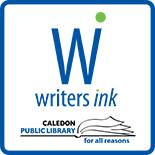 This workshop is designed to inspire writers with fresh ideas for writing, and to give them a wide variety of new tools for expanding and improving their writing skills.The instructor will be Roxanne Snider and the location the Albion Bolton Community Centre in room A (upper level). 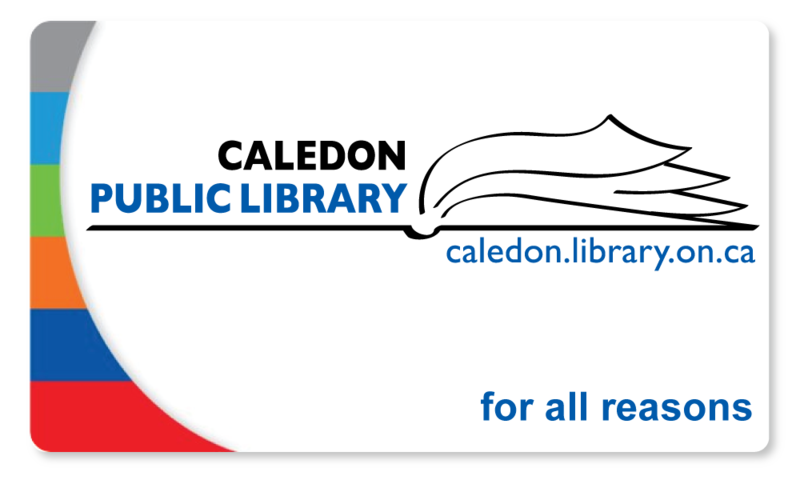 The cost is $45 and advanced registration is required at (905) 857-1400 or by visiting any one of CPL’s 7 branches. 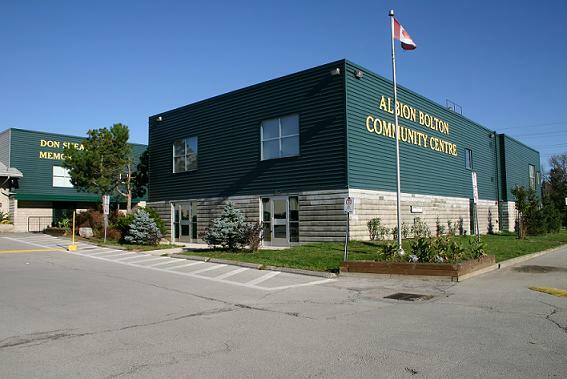 This entry was posted on March 2, 2015 by Alton Chapter in Writer's Ink News and tagged Bolton, Caledon Public Library, creative process, writing, writing training.